The West Lancashire Light Railway operates at Hesketh Bank, situated between Preston and Southport in North West England. 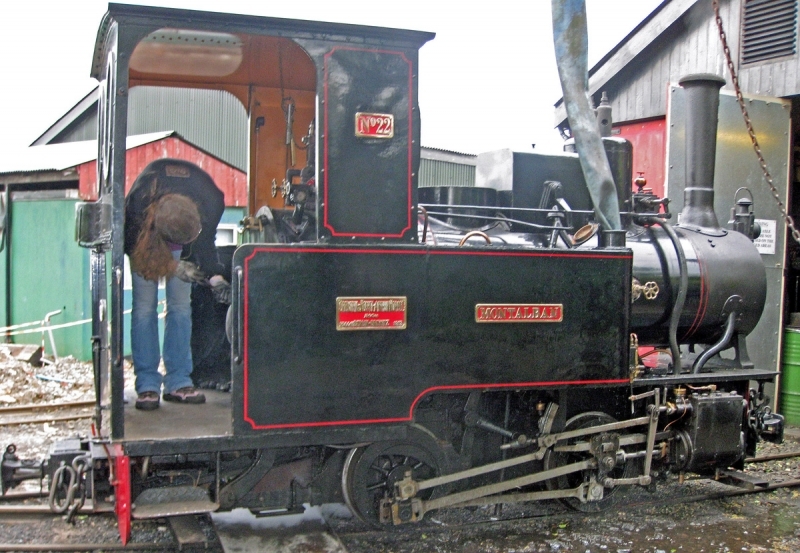 The Railway is 2 ft (610 mm) narrow gauge and has a running length of 430 yards (393 m). The full line is longer than this however it follows a ledge above the old clay pit which is narrow enough to prohibit the building of a run round loop. An extension is planned. The line now boasts eight steam locomotives, four of which are in operating condition, one is currently being restored and another is on static display. There are also two electric locomotives and many IC locomotives. See Locomotives section for details. Please give us your overall rating for West Lancashire Light Railway.